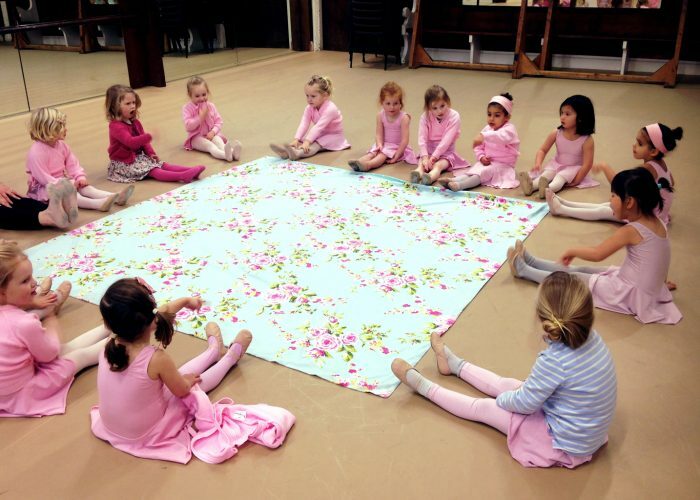 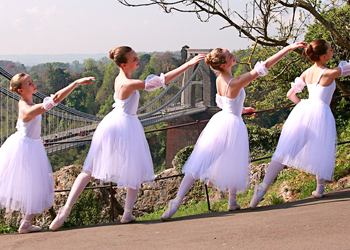 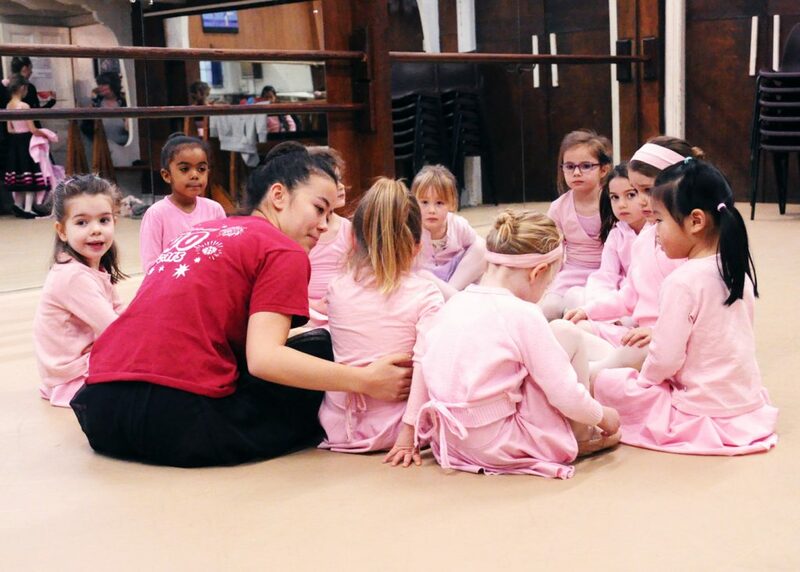 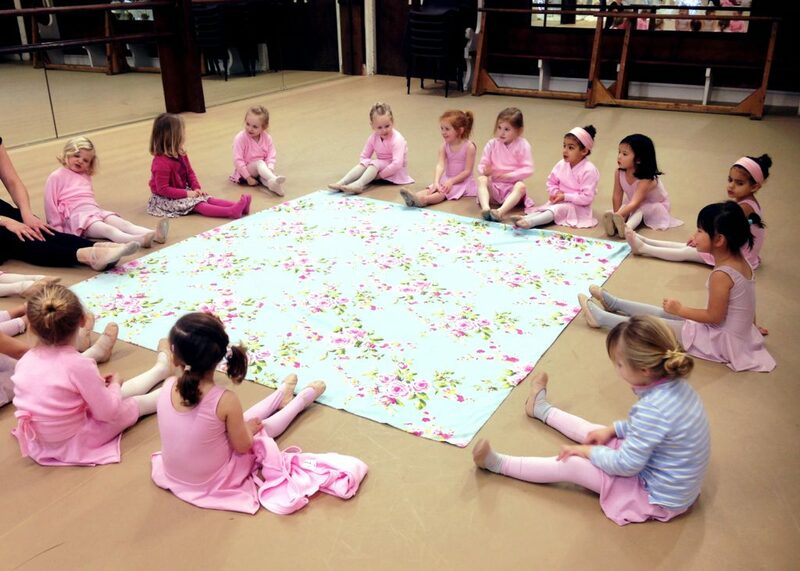 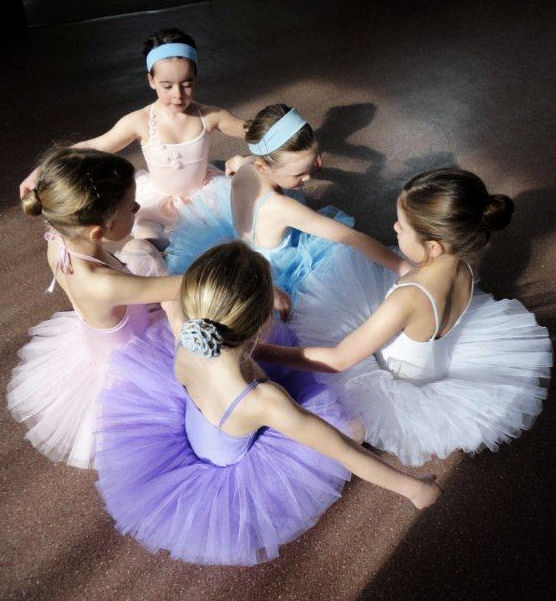 Pre-School and baby ballet is a fun and inclusive dance class for our tiniest dancers. 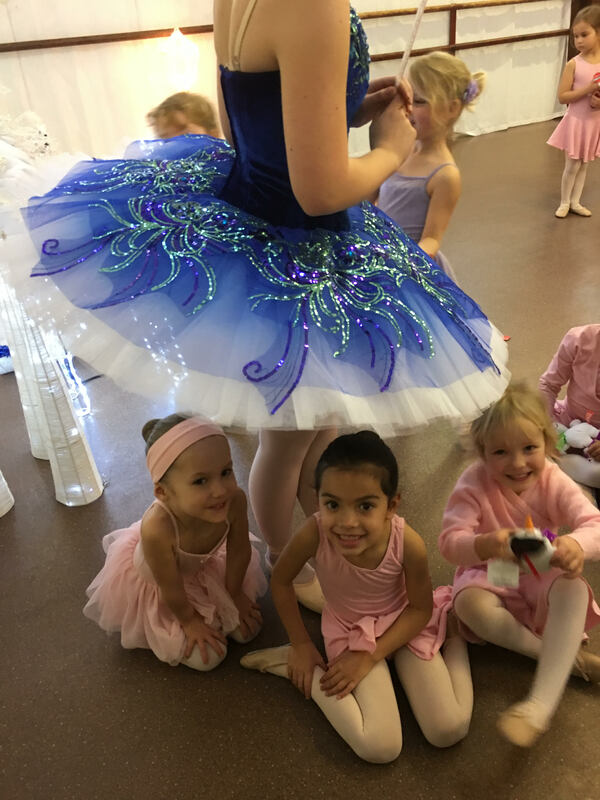 We ensure that the classes are more like fun than learning and the children hardly notice that they’re improving their movement and musical skills. 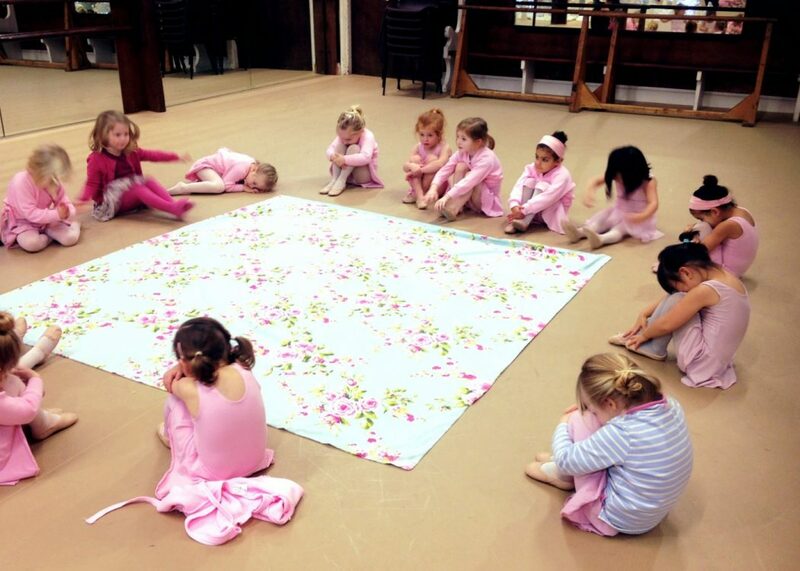 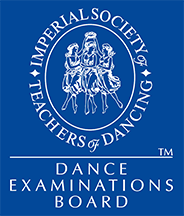 The classes are short and we find that although children aren’t put forwards for exams, these classes help them when it comes to joining the regular grades.